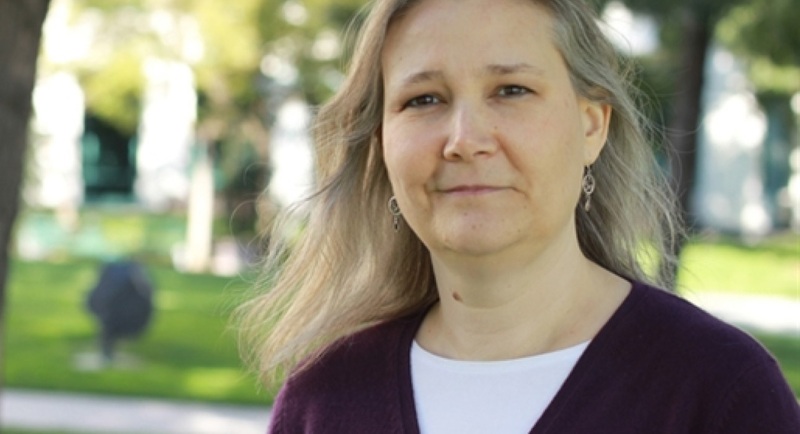 Veteran game director and writer Amy Hennig, known primarily for her work on the Uncharted and Legacy of Kain series franchises, participated in a lengthy fireside chat (now transcribed fully by VentureBeat) during the recent Gamelab event in Barcelona, Spain. Amy Hennig didn’t mince words and openly shared all her appreciation for Sony’s decision to support the risky triple-A single player market with great games for PlayStation 4. To be fair, they didn’t actually say that. I think that, like everything in our world today, the bad versions get around the world before the truth can get its pants on. Did Churchill say that? I think so. It’s really tough. Shawn talked about that in relation to Sony. God bless Sony for supporting these kinds of games because they’re terrifying to make. They’re very expensive, and it doesn’t suit the model of having a massive open world or hours and hours of gameplay or running a live service, which is what everybody is shooting for these days. She also briefly addressed the elephant in the room that is EA’s abrupt cancellation of Project Ragtag, her Star Wars action/adventure game, alongside the closure of Visceral Games. It seems that she’s not holding grudges. Jade Raymond recently spoke about Project Ragtag and how it’s being reworked at EA Vancouver, suggesting that despite the new direction (Hennig’s game was linear, the revamp will make it open world) a lot of the work made by Hennig and Visceral Games will make it into the shipped game. I don’t know how much we’re saying about that stuff, but the goal is … We have three terabytes of Star Wars artwork, which is crazy, and there is a lot of really good work there. When we announced we were moving the game, the idea was pivoting more into player agency but still keeping a lot of the stuff that was great about it. There was a lot of really cool stuff like tons of assets and really cool characters that had been created. So, there’s the goal of making sure we use all that. There’s no release date yet on Project Ragtag, but we’ll be sure to let you know once EA shares more on the game.